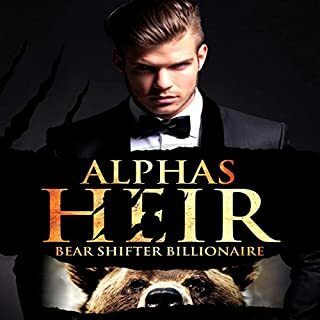 Orson Antonov has everything: billions of dollars, stunning good looks, and the respect of his bear shifter clan. The only thing he can't have is his freedom. Forced to marry a woman he doesn't love to unite the clans, can Orson find the strength to break free? When he meets Casey, the beautiful, full-figured woman of his dreams, he invites her to his luxurious mansion in the woods. 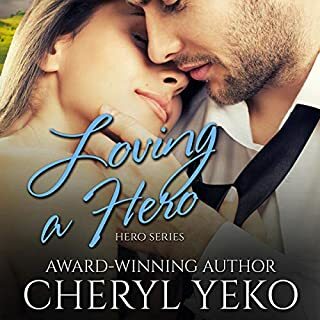 He hopes he has finally found the inspiration to fight for freedom...and for love. This was a very quick shifter romance but it felt complete. Orson is a very successful man in life but is being held back by his shifter traditions. He is set to marry a woman he does not love and struggles with himself on doing what needs to be done. Casey has big dreams and is trying to achieve them the best she can. 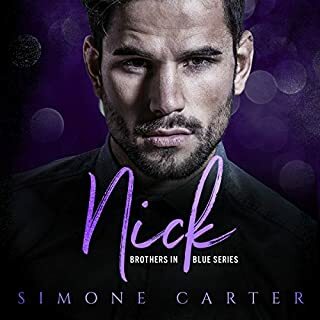 When Orson and Casey come together there is no question they belong together but there are things that need to be done before they can have their happily ever after. So the first chapter starts off with Brenna talking about highschool and her love for a boy named Bobby. Her obsession with him and everything he does is a little bit crazy but I went with it. Not once in the beginning is mention of a bully named Dustin. Brenna ends up following her crush Bobby to the college of his choice away from home (not weird right). 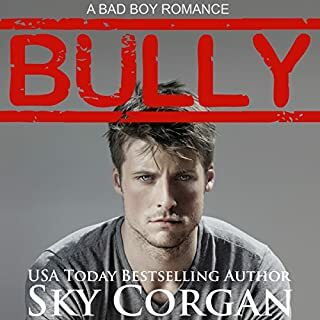 One night when going to a party she runs into Dustin and that is the first mention of this bully from the title and synopsis. Through out the story she emphasizes how much Dustin hurt her in high school and how mean he was to her but we didn't have any experience with that to build on so it was kind of empty. The story does not match the blurb but I still didn't hate it. Brenna was a bit immature but the story kept my attention and I was fine with the way it ended. Seventeen-year-old Alexa Cross is desperate to get to Broadway, but when she receives a failing math grade, hopes of a scholarship disappear. Now she'll need her father's help to achieve her dream. The only problem is he doesn't consider her choice of careers to be sensible, and after the pain her family has suffered, Alexa can't go against his wishes. 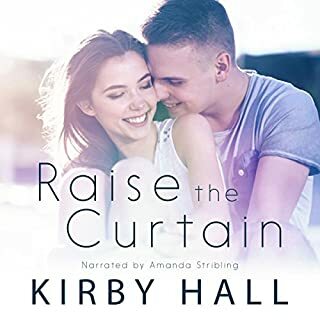 Trapped between a family she loves and her love of the stage, Alexa will have to find another way to achieve her dream or settle for what her father wants. I really wanted to love this book and it had great promise for a YA story. Alexa is very mature, I will give her that, and her father doesn't let her make any decisions in her own life. Her dream is to be an actress and she enjoys theater in high school but her father doesn't think it's necessary. When Alexa gets a failing grade in Math he immediately forbids her to be in theater. West is a quiet guy at school who keeps his head down and gets good grades so you know there's a story. I went into Honey Kisses not having read book 1 of the series and I still followed what was happening perfectly fine. Saying that I think I will go back and read Dream Kisses because I did enjoy the author's writing. The beginning of Honey Kisses starts with a wedding of Ann's son and Sage's (from the first book) daughter. There were a lot of character descriptions at the beginning coming really fast but I the information is not crucial to the story if you don't retain all of it. The author did very well at incorporating a lot of different characters and family members so you can tell the stories will just go on from here. Darcy Campbell was a laid-off Chicago music teacher who took a job playing at a piano bar out of desperation. A bad day turned disastrous when she was the only witness to a mass murder. She watched in horror as her boss, his son, and other employees were gunned down. The police promised to protect her identity if she testified against the monsters who had committed the massacre. But her name was discovered, and threats immediately fired in her direction. Detective Nick Baker promised to protect her, and when things got hot, he hid her away in his cabin in the backwoods of Wisconsin. For a quick read the author did really great with developing the story that had plenty of suspense. Darcy was already down on her luck when she witnessed a horrible murder at her work. This story continued at a perfect pace, not rushed and I felt like it was complete by the end. I would have liked to get a little more character development with Nick but it didn't take from the story line. I really enjoyed this story, it was nothing like I have read before. This is a huge series and I will definitely be picking up more books to read in the series. Hail is a Kindred, but not a good kind. Isobel is a single mom of a special needs son and an abusive ex husband. The two couldn't be more perfect for each other when they came together. This was a fun collection of short stories about Viking brothers and the situations they all ended up in because of their father. Each book featured a different couple and was hot with very little suspense and plenty of story. As long as you are ok with Insta love you will love this story. 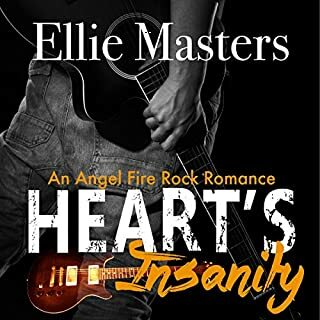 I enjoy a good rocker book and this one did not disappoint in that area either. I enjoyed the unpredictable twists. Both Skye and Ash are so broken but have such big hearts. It was great to see them come together and break down the walls. This book brought a few tears but I wasn't as sad as I expected to be. This was my first book by this author and I enjoyed the unpredictable story line. It was great to watch Jovi grow and change when she was faced with such a loss. I really enjoyed this story and the characters. I knew it was a short story going into it but since I really enjoyed the characters I was a little bummed it was over. While I had a good guess on what was going on it was still well played. I would love to hear more Stan and Shelly!